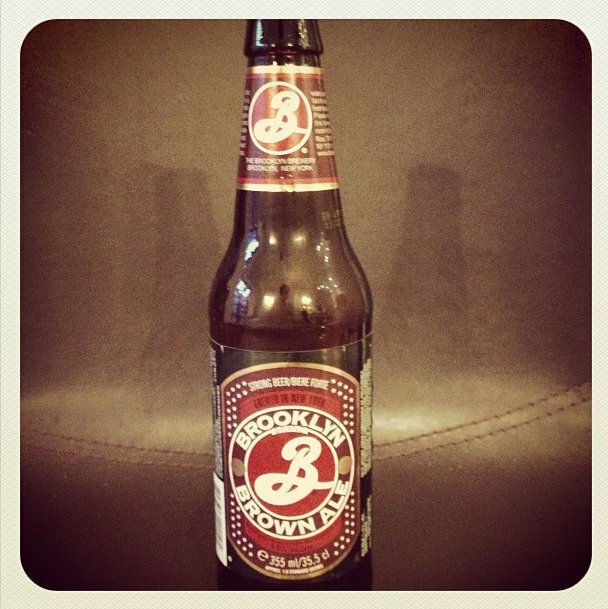 The Genuine Beer Blog: Brooklyn Brown Ale !!! 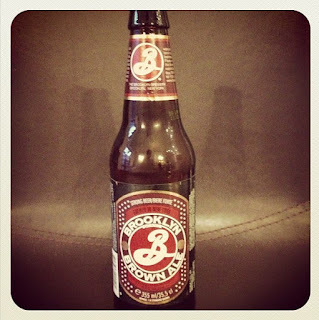 Hey Everyone, Here is tonight's beer review, Today we are back at the Brooklyn Brewing Company. Enjoy !!! Also looking to read some other beer reviews why not check out The Beers page !!! Brooklyn Brown Ale is a great, light, refreshing beer with a slight hops aroma to it. There is also a roasted malt flavour to the beer, along with a slight taste of chocolate. This gives this beer a deep, full flavour, something that I really look for in a beer, something that is going to make me want to go back for more. This beer is surprisingly light, which is a great attribute as I was expecting it to be a little on the heavy side, due to its high malt content, however I was pleasantly surprised, as this beer was extremely light and refreshing. 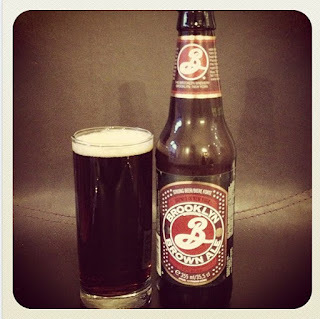 Brooklyn Brown Ale has all the flavour that you would expect from a deep, rich stout, however has this light quality to it, making it a real easy drinker and a beer that you would happily keep going back for more of. This beer has little carbonation, which helps add to its smooth texture and gives the beer a moreish quality. There is also a slight bitter after taste to this beer, helping with the moreish quality described above, however there also comes a slight sweetness, giving this beer an overall really well balanced feel. On the whole Brooklyn Brown Ale is a really nice, deep, full flavoured beer, light and smooth in texture, but packing all the flavour profiles you would find in a deep, heavy stout. This beer was a lot better than I was expecting and would definitely recommend this beer to you all as a must try. All in all a really nice beer that wont leave you disappointed in the slightest.